Kendall Jenner Shares Anonymous Romantic LOVE LETTER! Rumble / Entertainment Life - Kendall Jenner QUITE LITERALLY let it all hang out at last night&apos;s British Fashion Awards. But that’s not the only reason people are talking about her today…she also has everyone freaking out over this anonymous love letter she posted on her story. While some fans want it to be Harry Styles…I’m trying to decide if I think Ben Simmons could be behind something like this. This Kendall Jenner tea is surprisingly real hot so trust me you’re going to want to sip it. 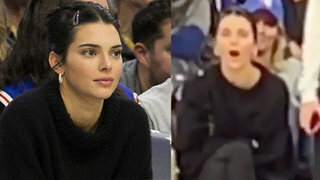 Kendall Jenner Suffers MAJOR Photoshop Fail! 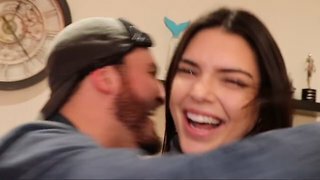 Kendall Jenner Spotted At David Dobrik’s Party!